You may not be quite sure why you don’t think twice before slipping into the back of a limousine with me, driven through the countryside to a palatial estate in the middle of nowhere. 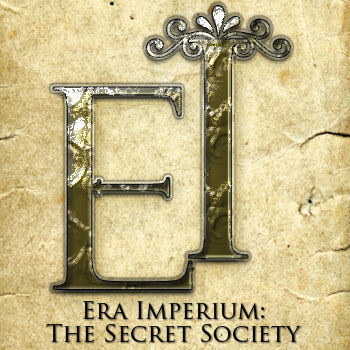 You soon start to remember things about your past experiences in this place…your indoctrination as one the hypnotic slaves of the Era Imperium, the ancient female secret society. Find yourself programmed to obey and carry out the agenda of a group of divine females that have controlled the course of history practically since the beginning.